Lake Front Cottage with Main Channel View and Deep Water. The options are endless with this property! Perfect weekender, vacation retreat or build your dream home. Superior Mooresville location minutes to restaurants and stores. No HOA. 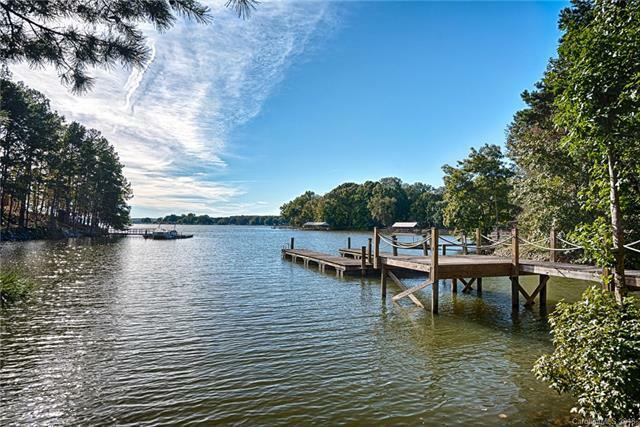 Open concept with views of Lake Norman from the kitchen, living room and master bedroom. Walk in closets. Updated dock/pier permits on file. Large shed and 2 car carport on property. Watch the amazing sunsets from your deck and dock! Great investment, rental history available. Property was once approved for 4 bedroom septic. House is listed as a 2 bedroom home, but there is a 3rd bedroom/office off the master bedroom. Cottage is being sold "as is." Come see for yourself this amazing property at an amazing price!